HIDALGO, TX – Since arriving on the music scene in 2010, Gerardo Ortiz has released more than an album a year, starred in two feature films and maintained a relentless touring schedule. This has led some to wonder how he manages to keep up this frantic pace. Wonder that is, until they see this 29-year-old California-born and Sinaloa-raised singer burst on stage at one of his wildly popular live performances. Dressed in his customary outlaw Western garb, the Grammy-nominated Ortiz instantly grabs the audience’s attention with his unbridled energy, commanding stage presence and heartfelt, resonant voice. Seamlessly moving between Norteño music, with its brass instruments, and uncompromisingly challenging contemporary sounds, he generates a whirlwind of emotions that reflect centuries of Mexican culture. 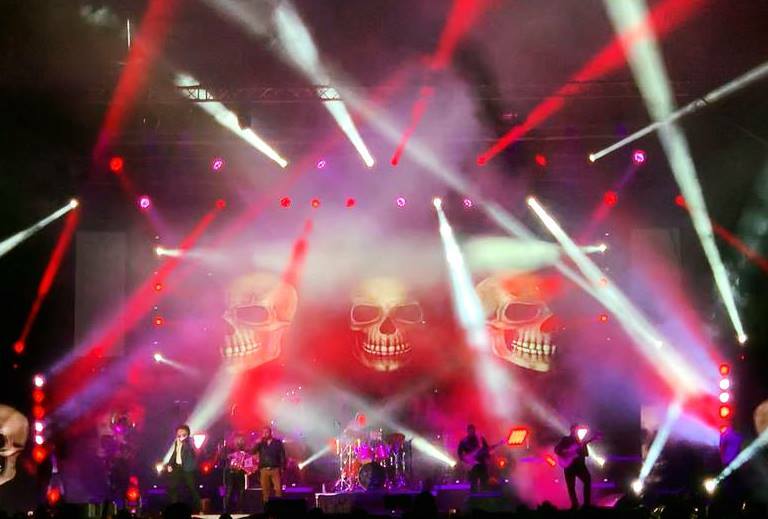 Providing a vibrant backdrop to this musical mosaic on Ortiz’s recently completed Fall tour of the US was a lightshow by Luis Torres of Hardwired Productions that featured CHAUVET Professional fixtures, supplied by DB Audio. 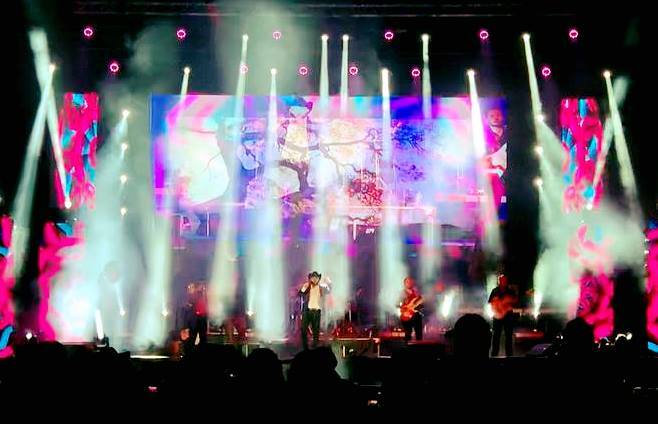 Torres ran his multi-faceted show with his ChamSys MagicQ MQ80 console. 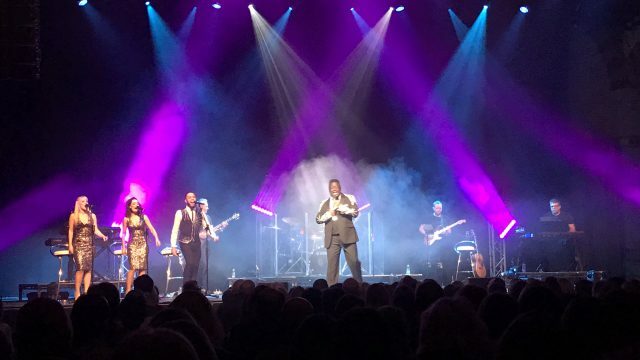 Torres captured the passion and musical diversity of Oritz’s show in light with help from 12 Maverick MK Pyxis fixtures in the touring rig. He flew six of the RGBW moving fixtures on midstage truss and six on upstage truss. Drawing on the fixture’s unique design, with its ring of nine 15-watt LEDs around a single 60-watt center pixel, Torres used them to create a variety of different looks. 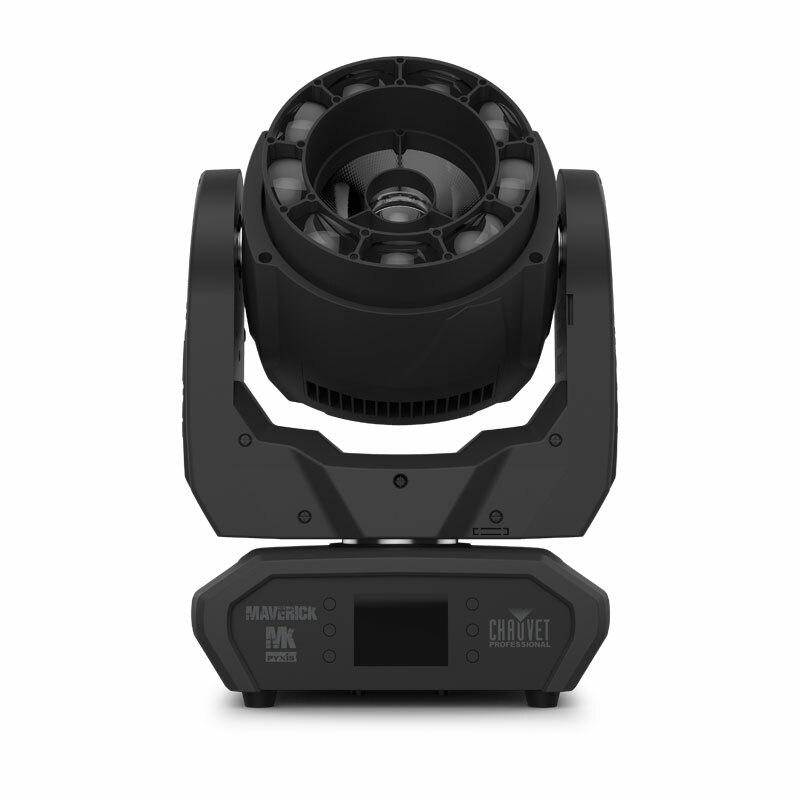 For colorizing the onstage performance, Torres relied on 12 Rogue R2 Wash fixtures. Flown on downstage truss, these units washed the stage in a variety of rich colors, from soft pastels to bold primaries, to reflect the different moods of the music. 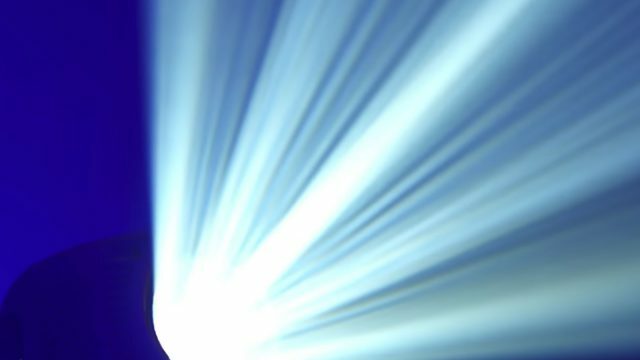 Torres created dynamic crossing patterns of light by positioning 12 Rogue R2 Beam fixtures throughout the stage. He also used these fixtures to create aerial effects and audience lighting. Additional audience lighting was provided by eight STRIKE 4 warm white multi-formatted fixtures that were flown on upstage truss.